Join us on Tuesday, February 26th from 6:30-8:30 PM for our quarterly lecture series, Preservation Pioneers, featuring Sharon Park, FAIA, FAPT, LEED AP! For this event, we'll be switching to an interview format, and we'll also engage the audience during a moderated question and answer session. Sharon C. Park, FAIA, is the Associate Director of the Architectural History and Historic Preservation Division for the Smithsonian Institution in Washington, D.C. She is in the Office of Planning Design and Construction and fills the role of Preservation Officer for the institution. 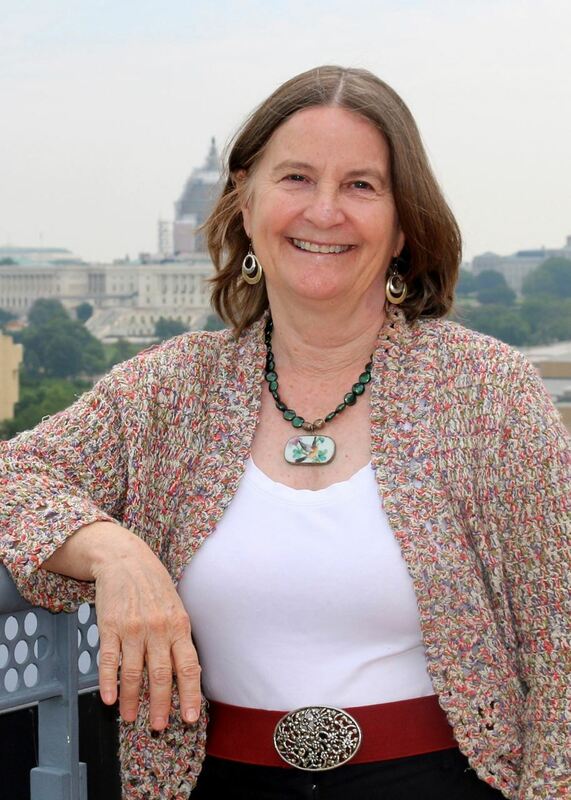 Sharon Park has been with the Smithsonian since May 2007, and provides both policy and technical review for infrastructure improvements and preservation approaches to the existing historic buildings both on the Mall in Washington, D.C., the National Zoo, and at other Smithsonian sites. For over 25 years, she was an architect for the National Park Service. She served as the Chief of Technical Preservation Services for the National Park Service and authored numerous technical bulletins and Preservation Briefs. She has lectured extensively on issues such as materials conservation, managing moisture in historic buildings, sustainability, accessibility and compliance with the Secretary of the Interior’s Standards for the Treatment of Historic Properties. She became a Fellow of the American Institute of Architects (AIA) in 1997 and served in a leadership position on the AIA’s Historic Resources Committee from 2004 to 2008. She is a Fellow of the Association for Preservation Technology International (APTi) and is a recipient of its Harley J. McKee award for Distinguished Service. She has received a number of national awards for her technical publications and public service work, including two AIA Northern Virginia Chapter awards: the Outstanding Achievement Award in 2006 and the Award of Honor in 2017. She served on the Council of ICCROM, the International Centre for the Study of the Preservation and Restoration of Cultural Property, in Rome, Italy as the United States representative from 2009 to 2017. She serves on a number of Blue Ribbon Panels, juries and advisory committees addressing historic preservation issues. She is a registered architect (DC, MD, VA), is a member of the Northern Virginia AIA, and is accredited as a LEED AP. Her most current research addresses the issues of climate change impacts to historic properties both in the United States and internationally. Please join us for what is sure to be an enlightening evening, and come prepared with your questions for Ms. Park! Space is limited, and you must be registered in advance of the event to attend. If you know a late-career preservation professional who may be willing to be a part of our Preservation Pioneers lecture series, please email us.